For Troy Toddy ’19, attending UGA is the first step toward becoming a veterinarian. His scholarship helped him get here. A longtime animal lover, Troy Toddy ’19 wants to become a veterinarian. His scholarship made it possible for him to attend UGA, the only university with a veterinary college in Georgia. Troy volunteers at the College of Veterinary Medicine’s Community Practice Clinic, which offers routine veterinary care for cats and dogs. He plans to make an impact by working with endangered species. Troy Toddy ’19 has long dreamed of becoming a veterinarian. In the future, he hopes his love for animals will take him around the world to protect endangered species. Now, the wildlife sciences major is preparing for his next step: veterinary school. Without his scholarship, Troy would not be on the University of Georgia’s pre-veterinary medicine track today. His scholarship is privately donated and awarded to motivated students who demonstrate significant financial need in affording tuition. 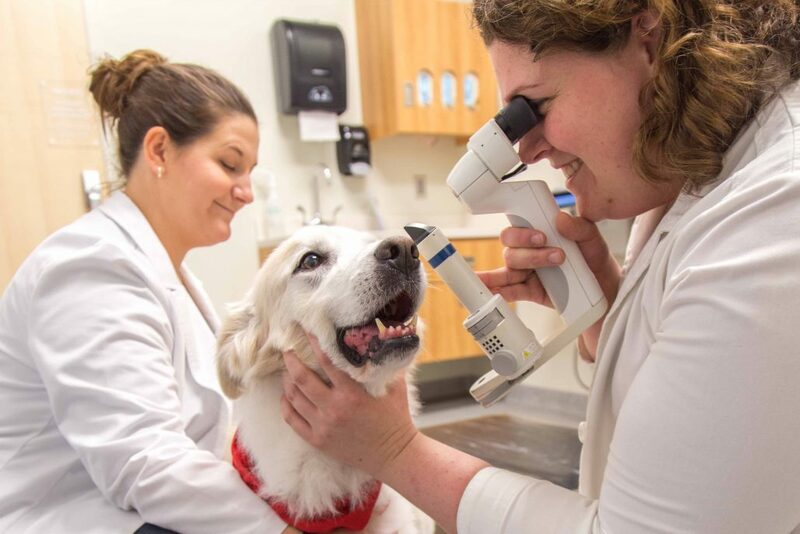 Troy shadows veterinarians and fourth-year veterinary medicine students at the CVM’s Community Practice Clinic, helping care for local dogs and cats. Troy is an indiscriminate animal lover. He has always wanted to work with animals, but wasn’t sure which to specialize in. His freshman seminar with Sonia Hernandez, associate professor of wildlife disease, solidified his interest in wildlife sciences. “The material really clicked with me,” Troy said. Hernandez, who holds a joint position in the Warnell School of Forestry and Natural Resources and the College of Veterinary Medicine (CVM), emphasizes hands-on fieldwork and focuses her first-year course on local bird populations. Although Troy’s studies concentrate on Georgia wildlife, he plans to specialize in exotic animals when he reaches veterinary school. In his second year, Troy was accepted into Warnell’s Fisheries and Wildlife program, one of the premier programs in the country. He is pursuing a Bachelor of Science in forest resources with a pre-vet wildlife sciences area of emphasis. This semester, his course load includes: wildlife management, organic chemistry, poultry sciences and statistical sampling techniques for natural resources. By graduation, he will fulfill all required courses needed to apply for admissions into the CVM. As a member of the pre-vet club, Troy volunteers at the CVM’s Community Practice Clinic, which offers routine veterinary care for cats and dogs. He is gaining firsthand experience by shadowing the veterinarians who run the clinic and the fourth-year veterinary medicine students, who also help out. He even got to assist with placing a catheter. He was excited by the fast-paced environment and looks forward to more opportunities to help local dogs and cats. “I fell in love with the work I get to do there,” Troy said. Although other universities in Georgia have pre-veterinary medicine tracks, UGA has the only veterinary college in the state. 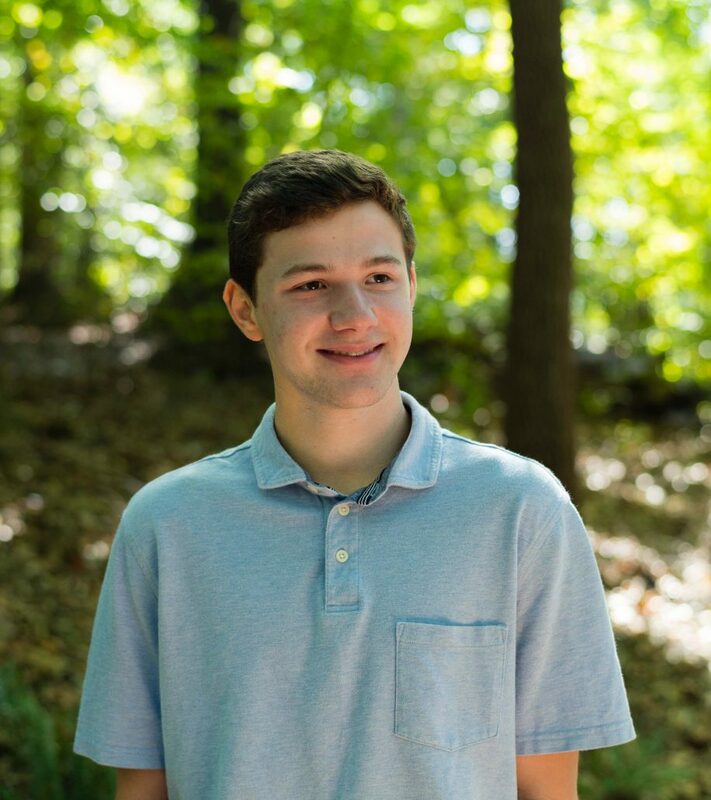 As a high schooler, Troy set his sights on UGA, hoping to make connections that would increase his chances of attending the College of Veterinary Medicine. Now, as Troy prepares for graduate school applications, he feels confident that his academic achievements and volunteer experience will make him a competitive candidate. Also, with more tuition on the horizon, he is relieved to have his scholarship’s financial assistance. After veterinary school, Troy dreams of helping animals from around the world. He wants to focus on conservation and work with wildlife preserves. “Making an impact on some of the species that are going extinct – that would be my ultimate goal,” Troy said.